Loggia is a brilliant combination of an orangery and a conservatory. These two combinations create an affordable orangery with the simplicity of a conservatory. 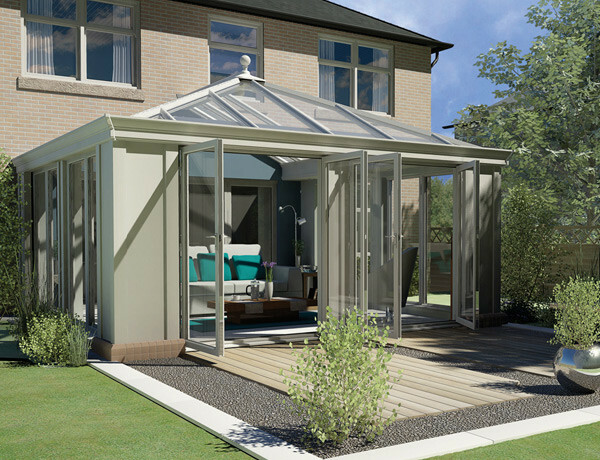 The Loggia comes in three different designs; Loggia Prestige, Loggia Premium and Loggia Ultimate. 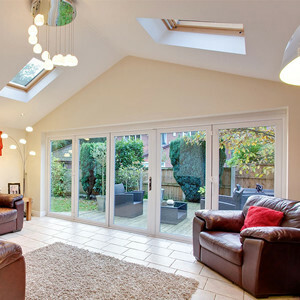 This conservatory design is one of the most modern forms of a conservatory bringing the stunning historical orangery with a more affordable but modern appeal. These Loggia conservatories is an ideal form of an extension, whilst replacing the traditional conservatory with an affordable orangery. The Loggia produces a contemporary Italian style to a standard conservatory. The wall within this Loggia conservatory delivers a stunning appeal with an aluminium in-fill united with a dwarf wall panels. With a European effect and an option of colour panel, produces the most beautiful structure. This spectacular walling system can fully integrate radiators producing a crisp, clean fabulous interior which will be the talk of any household. 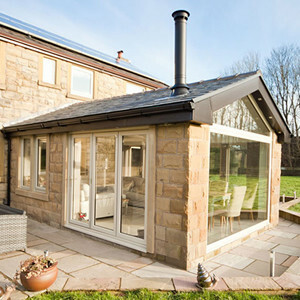 Why not finish this outstanding conservatory off with our range of roofing options including the Tiled Roof systems.